After spending nights of searching for somone to cut us a coupple of keys due to ours nesrly in to we came across the complete locks with keys so we ordered two they came the nest morning and are securing our leasure battery and the cassette Hammy. Good replacement for broken lock. A diagram and instructions would have been useful. 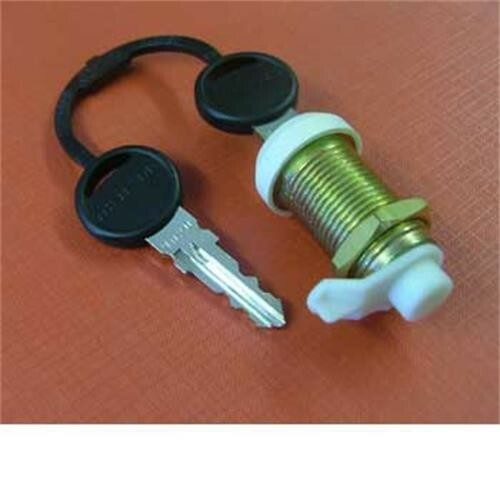 I would recommend leisureshop for replacement locks that are difficult to source for older caravans, arrived quickly. Great product, easy to fit, Thetford lock works, well thank you.